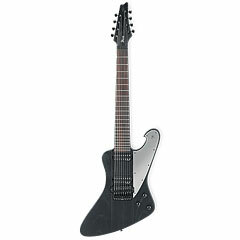 The signature guitar by Meshuggah's "Stoneman" Frank Thordendal looks like a cool mix of Firebird and Iceman. 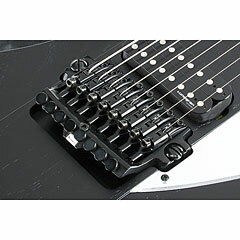 The Ibanez FX Edge III-8 Bridge, a double locking fixed bridge with fine tuners, provides the bass guitar with a wide bass response. 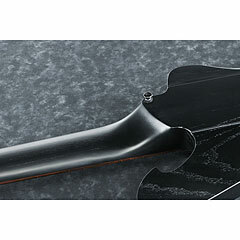 Two lundgren pickups ensure proper low (high) pressure.